Tune in on Saturdays for messages from Ben Fitzgerald, Heidi Baker, Todd White, Bill Johnson, Darlene Zschech and more! 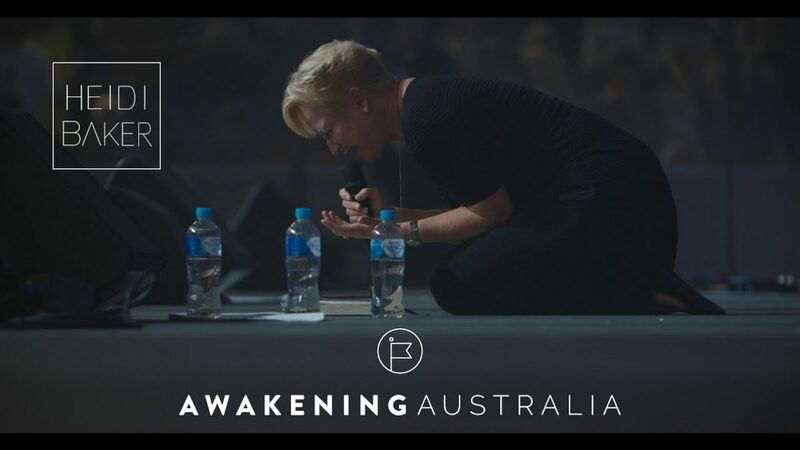 We’re so excited to be broadcasting Awakening Australia! It’s an amazing time of worship, impartation, and prayer as we prophesy AUSTRALIA FOR JESUS! Some of today’s most prolific and anointed leaders in the Kingdom are headlining the broadcasts including Ben Fitzgerald, Phil Pringle, Mattie Montgomery, Nick Vujicic, Heidi Baker, Daniel Kolenda, Todd White, Bill Johnson, Darlene Zschech, and more! Nationwide Prayer, Breaking the Fear of Man, Lifestyle Discipleship, Jesus. 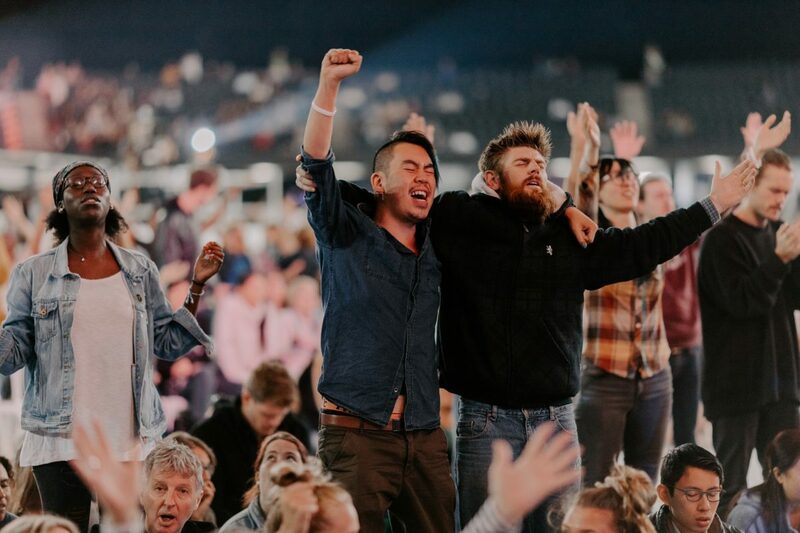 “This was not just an event, this is thousands of real lives changed forever,” declares Awakening Australia’s website. And this life-changing invitation is not just for those filling the seats in the stadium. We encourage you to tune-in from WHEREVER you are – watch from your living room or on your phone – and get ready for the Holy Spirit to bring breakthrough and encouragement to your life!